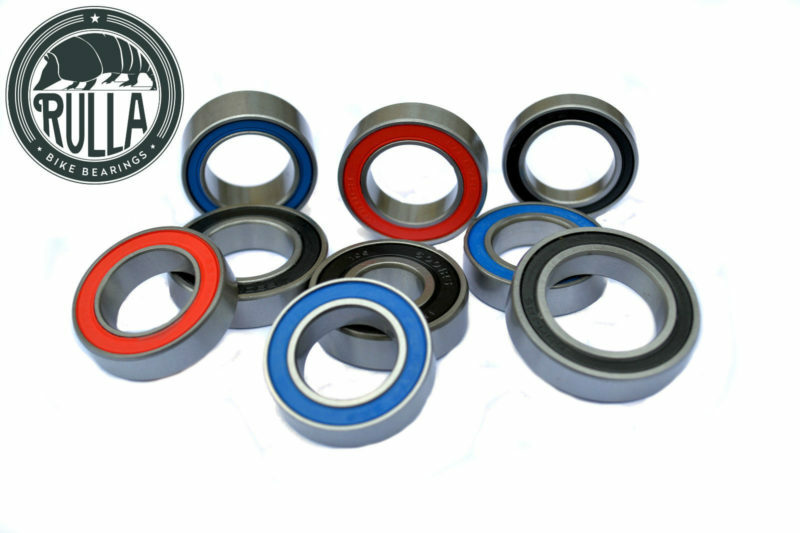 Quality Bearings sold individually for Road / Mountain Bike / BMX Hubs Quality: ABEC-3 with a substantial grease fill, Double Sealed and Chrome-Steel, the manufacturer supplies OEM to Giant Bicycles, FSA, VP, NECO and many more you can have confidence in the quality. My theory is if you can replace your own bearings you can also size them for yourself. (usually by reading the number stamped on the seal) Please use the drop down menu to choose your bearing size, measurements are in Millimetres and are IDxODxH (Internal Diameter x Outside Diameter x Height) Seal Colour Varies with Bearing size If you are buying multiple bearings, add to basket what you require then you only have to check out once. No additional postage charge for extra bearings.